Baxter (NYSE:BAX) crept a little closer to spinning out its biopharmaceuticals division into an independent entity by giving the company a name: Baxalta. 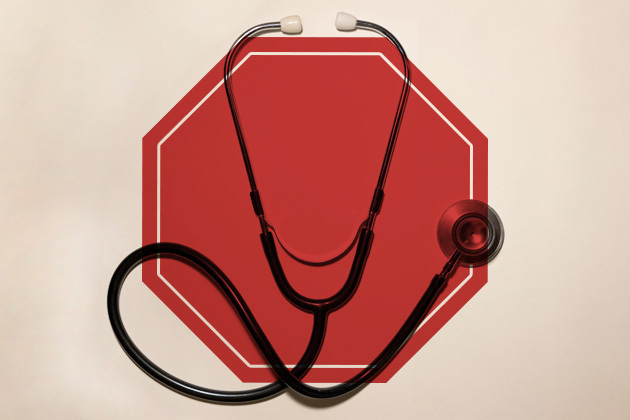 The federal government has a word for physicians who don’t have financial relationships with pharmaceutical and medical device manufacturers: "Error." Japan’s Ministry of Health, Labour and Welfare (MHLW) has set a late November 2014 date to begin enforcing revised regulations (link in Japanese) for medical devices and pharmaceutical products. Unilife (NSDQ:UNIS) said it signed a supply deal with an unnamed "global pharmaceutical company" for its Ocu-ject eye drug delivery device. Filed Under: News Well, Pharma, Pharmaceuticals, Wall Street Beat Tagged With: Unilife Corp.